The job markets in the Greater Savannah Area are flourishing too, with corporate powerhouses like Amazon and JCB, as well as, a variety of industries in defense and tourism, agriculture, construction, manufacturing and the service industry. 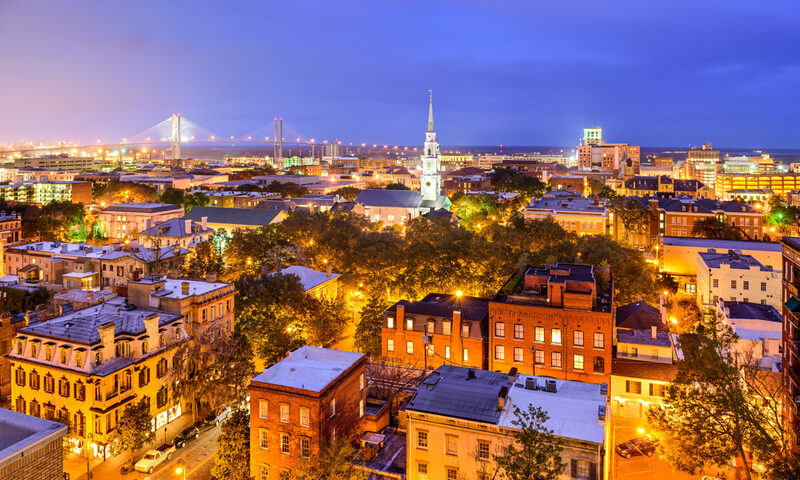 With over 20% populace growth in the last ten years, Savannah has become the place so many cherish and call home. Whether you’re looking for beach life on Tybee, History in Downtown Savannah or a place for your family in Richmond Hill or Pooler, the Greater Savannah Area has a perfect fit for you. Contact Maureen Simmons today to find out more about the Greater Savannah Area!